Braided packing is a rope like material which is cut into rings that wrap around the rod. 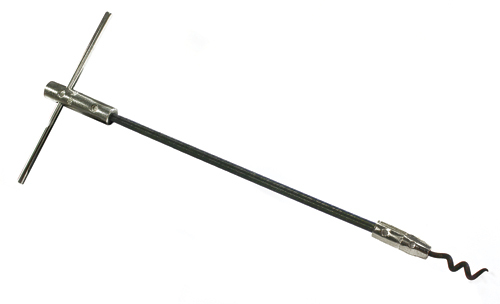 Once installed the compression force generated by tightening of the gland produces radial pressure. Since braided packing expands radially when compressed, the gland tolerances can be more flexible than when using vee packing. 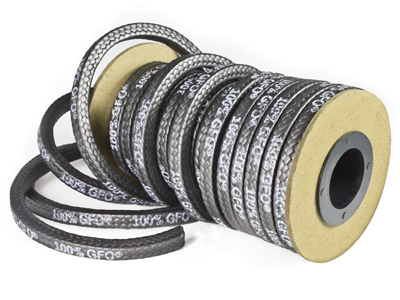 Hi-Tech Seals distributes braided packing based on weight, measured in pounds. However, Arochem, Kombilon, Univerdit, Carbosteam and Ramilon are distributed in kilograms units. If you would like the estimated feet/pound of specific materials please contact Hi-Tech Seals. 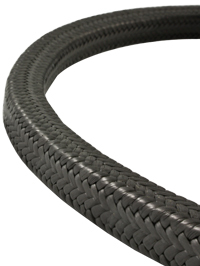 Braided packing is available in imperial and metric sizes.